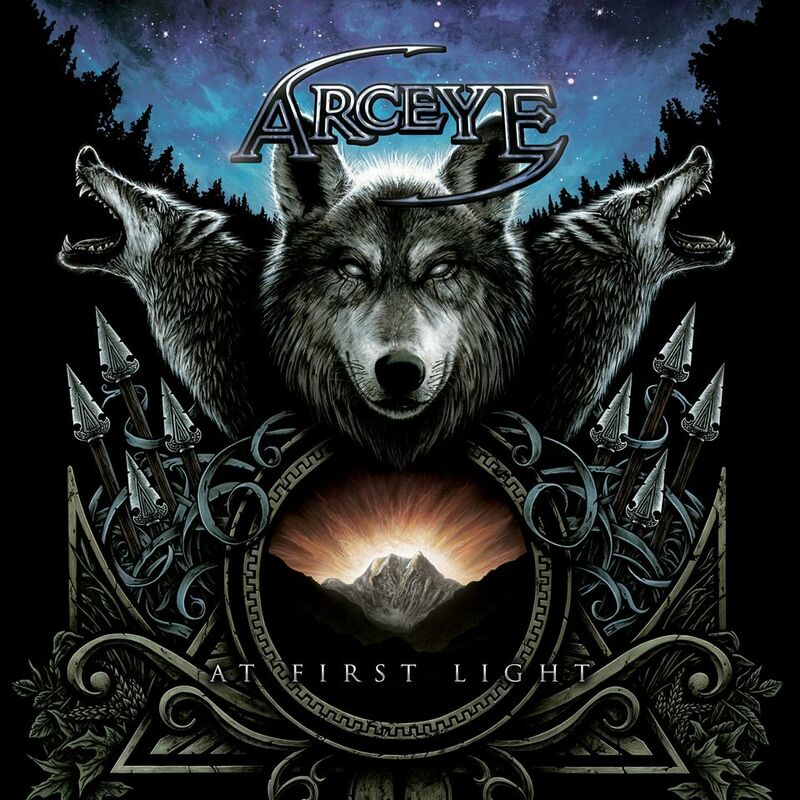 UK death thrashers Arceye have posted the final installment of their studio blogs that take the viewer behind the scenes of ‘At First Light’, the bands upcoming new album. “The album artwork, title and first track tie in together as we wanted this to be our opening statement, with the theme running through the album. The idea behind the name/artwork is that the wolf climbing the mountain is always hungrier than the wolf on top. We feel we have gone through a rebirth as a band and this album is all about the climb to get us on to the next run of the ladder.